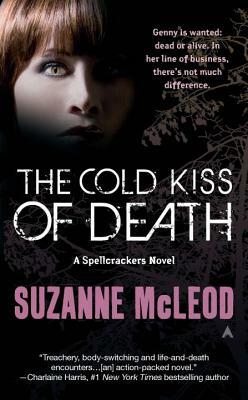 View our feature on Suzanne McLeod's The Cold Kiss of Death. When sidhe-blooded Genny Taylor's friend is murdered and all evidence points to her, she goes on the run. But she's being pursued by some of the most powerful supernaturals in town-and one of them is most certainly the killer.